With high-end coffee brewers, we can provide the freshly brewed Starbucks coffee and tea experience without a barista. Recreate Starbucks premium taste, flavor, and experience with a branded single cup coffee brewer. 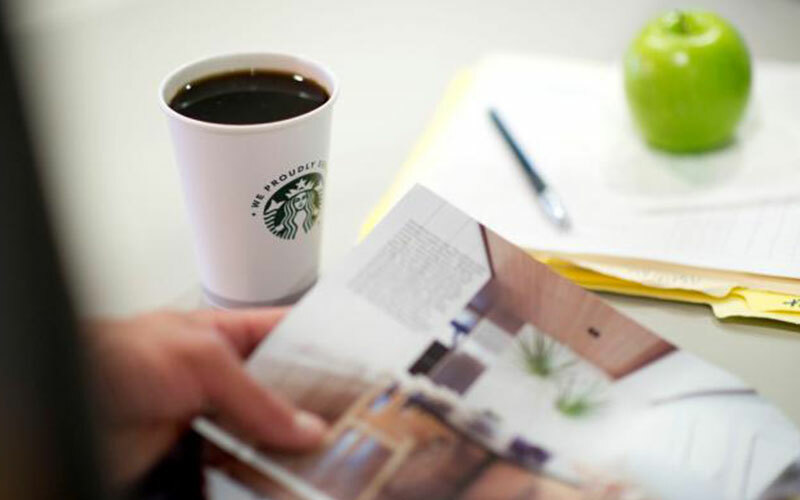 Choose from several Starbucks coffee varieties to ensure you get your favorite beverage each day. This brewer takes the guesswork out of crafting the perfect coffee using temperature and extraction technology. 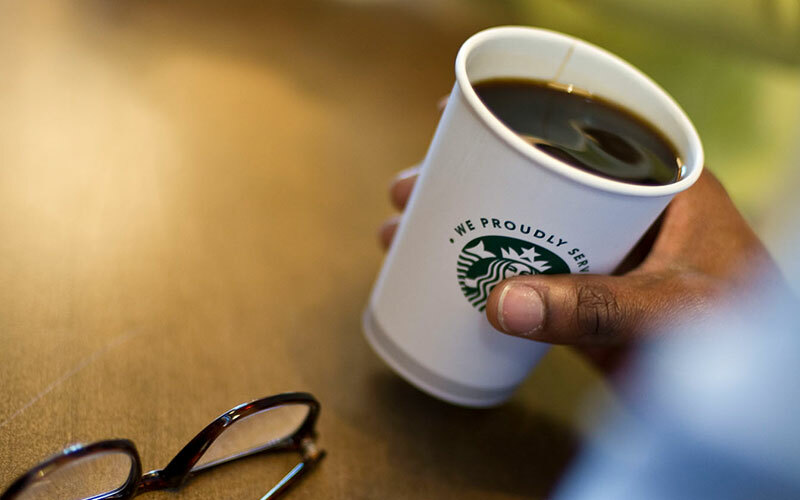 Partner with a coffee company committed to the environment by choosing Starbucks coffee. Boost your Starbucks coffee and tea program with delicious Tazo teas. 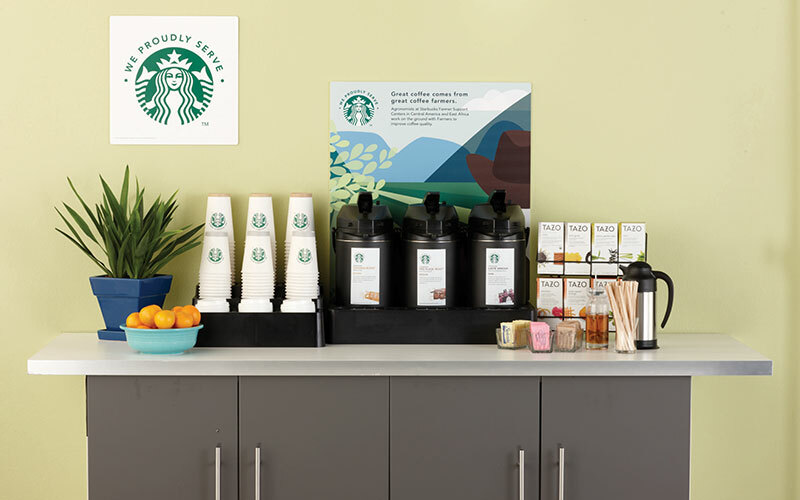 Transform your Washington DC coffee service with quality Starbucks coffee right in the break room by contacting Sun Dun Office Refreshments at 800.466.2731 or sales@sundun.com.